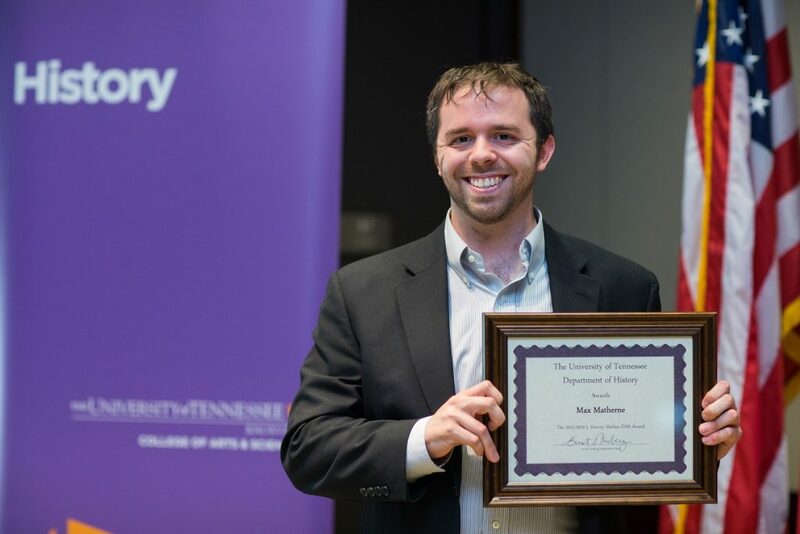 I earned my BA in History from Grove City College in 2012, before coming to the University of Tennessee in 2013 to work with Dr. Daniel Feller. I am a PhD Candidate in 19th-Century American History, with a special interest in the history of American political thought. My dissertation, “The Jacksonian Character,” examines the seemingly mundane issue of political appointments and its significance for eighteenth- and nineteenth-century republican thought. I do this by situating Andrew Jackson’s political supporters in an intellectual longue dureé spanning both hemispheres of the Enlightenment-era Atlantic. Eighteenth-century republican discourse depicted corrupt officeholders and their “aristocratic” masters as the greatest threats to political liberty. Between the Revolution and 1828, Americans crafted a theory of history that reified moral distinctions between the virtuous, independent “people” and the imagined sub-sects of conspiring “aristocrats” and supplicant “courtiers” who wielded power through government patronage. The first task of the Jackson administration was to extirpate any aristocratic fifth columns in their midst; they carried out this inquisitorial agenda with a ruthless purge of the Federal Civil Service. Jacksonian Democrats did not originally unite around matters of fiscal policy or white supremacy, then, but around an old and venerable “anti-establishment” republican tradition. Currently, my dissertation is titled, "The Jacksonian Character: Patronage and Ideology in the Early American Republic."